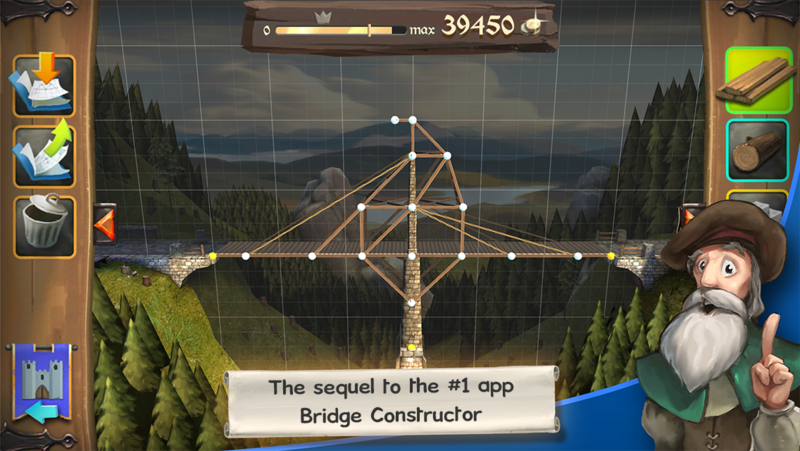 Bridge Constructor is a popular physics-based game that tasks players with - wait for it - building bridges (I know, I never would have guessed that one either) over various types of terrain. If the structure can survive the weight of traffic, you know you're doing it right. 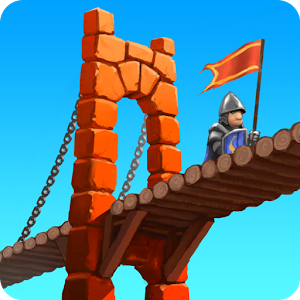 Now the game has received a sequel, Bridge Constructor Medieval, that takes the same concept and applies it several centuries in the past. Instead of bearing the weight of cars and moving trucks, this time your work must be able to withstand the pounding boots of your armored troops. 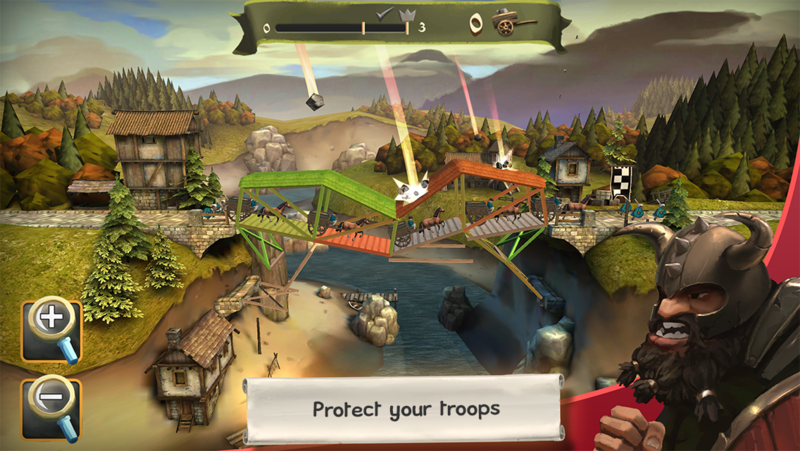 Help your men safely transverse valleys and rivers, all while shielding them from attacks and carefully demolishing your work when enemy soldiers start to advance. 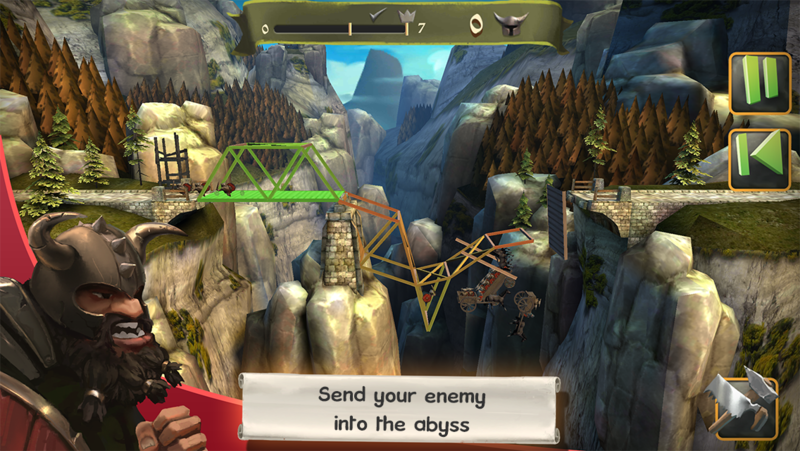 Various modes are available that shake up the style of play. 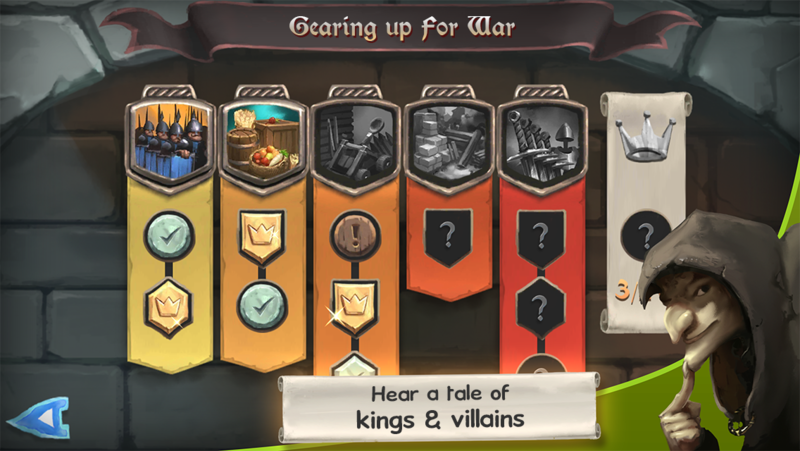 This sounds like an innovative take on the series. Virtual engineers can give the game a shot via the widget below, but note that it costs $1.99 to download and also contains in-app purchases. Good bridges don't come free, even back in the olden days.